A trip to the Naval Academy isn’t complete without a trip to the Naval Academy Gift Shop at the Armel-Leftwich Visitor Center. Here you’ll find the spirit wear, souvenirs and gifts to commemorate your visit and directly support the Midshipmen. And if you’re shopping for a Midshipman, everything you need is here, from clothing to accessories. We offer FedEx shipping on purchases and several military and USNA membership discounts. We have unique REAL Navy gear that you won’t find anywhere else. 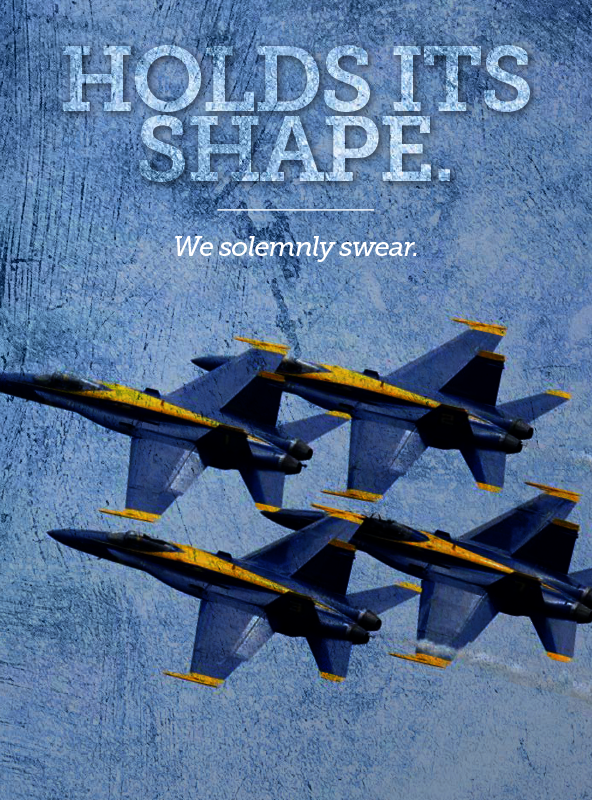 And we give 100% of purchase proceeds right back to the Midshipmen. No other store does this for the Brigade. If you can’t be in Annapolis anytime soon, our U.S. Naval Academy Gift Shop is always open right here at Navyonline.com.